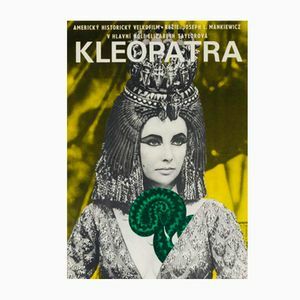 Bath is an historic spa town and one of the UK’s most beloved tourist destinations, and its unique architecture has provided a backdrop to a variety of famous period and contemporary productions, as well as a couple of classic British films. 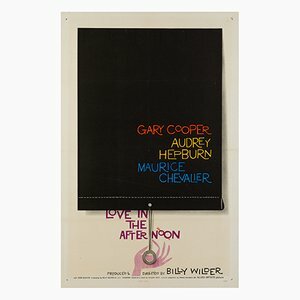 Fitting, then, that Orson and Welles - a boutique dealing exclusively in original film posters - should be situated here. 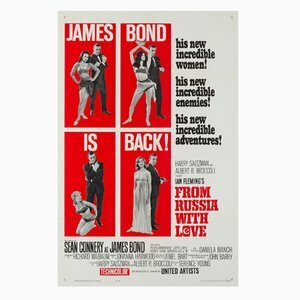 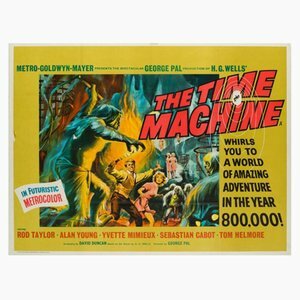 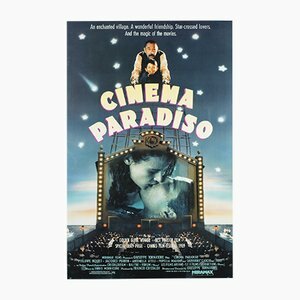 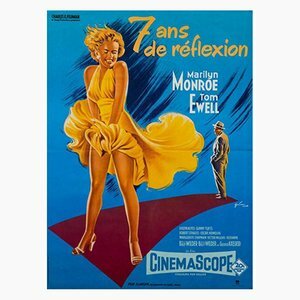 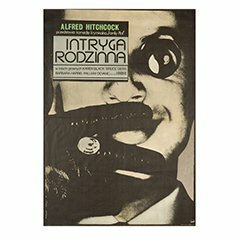 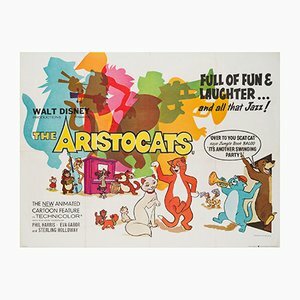 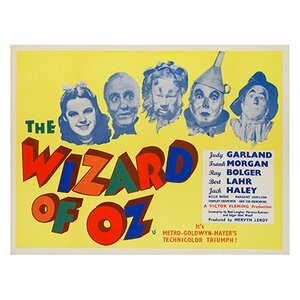 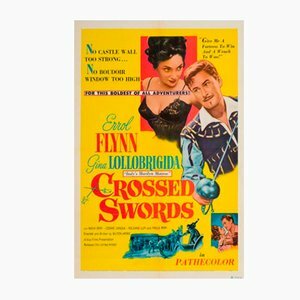 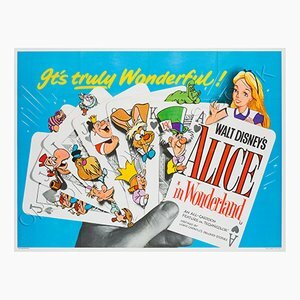 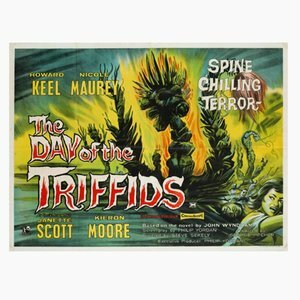 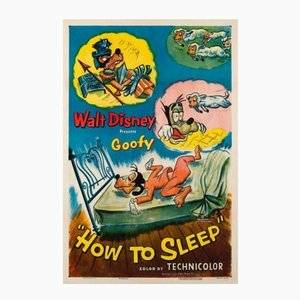 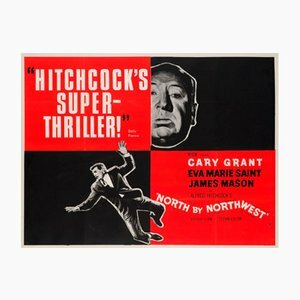 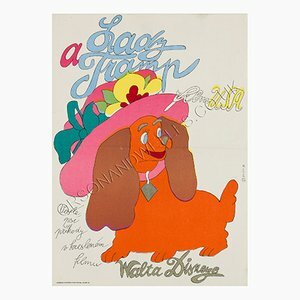 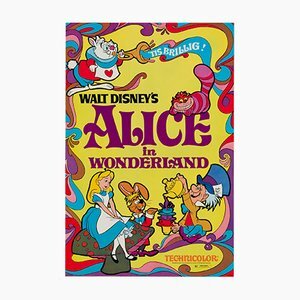 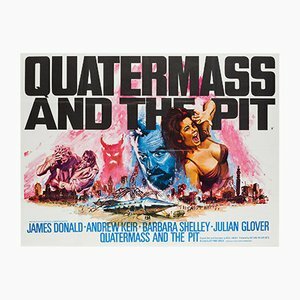 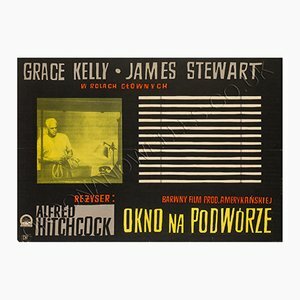 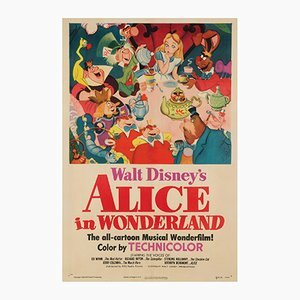 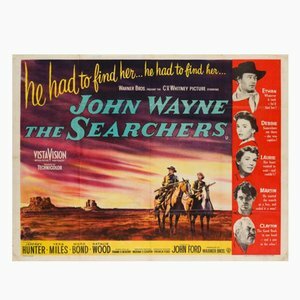 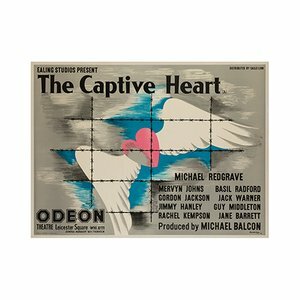 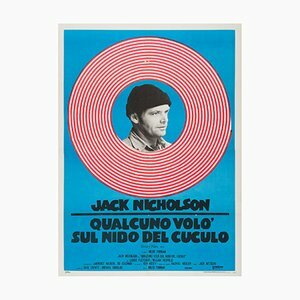 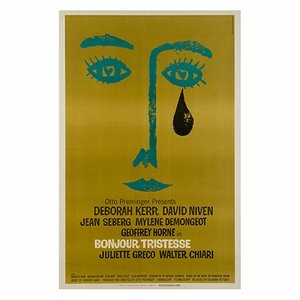 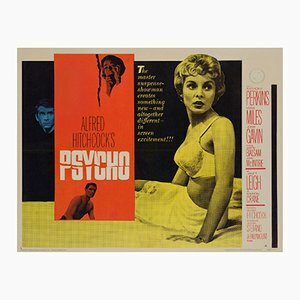 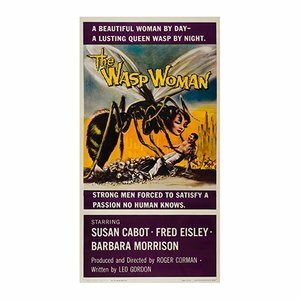 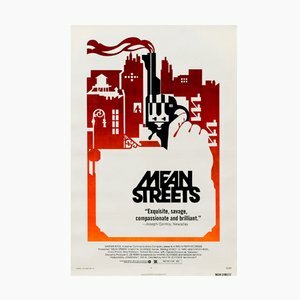 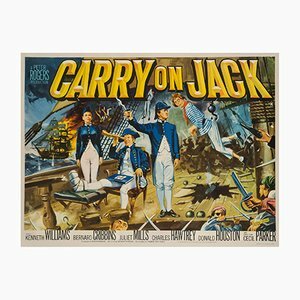 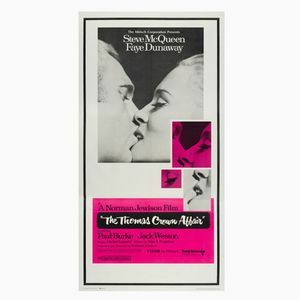 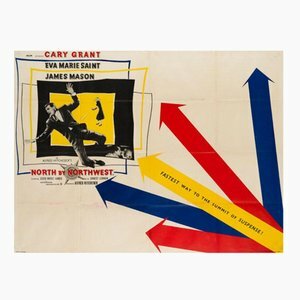 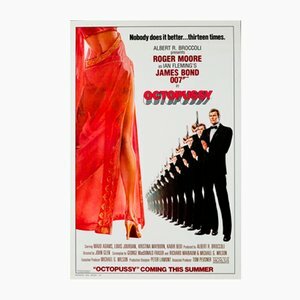 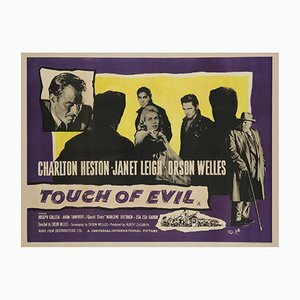 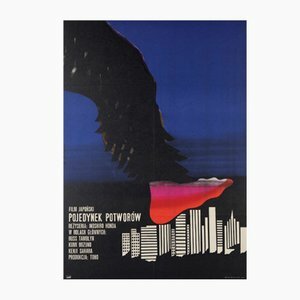 The posters on offer at Orson and Welles are both used and unused original theatrical film posters printed in limited quantity and intended to be displayed in cinemas at the time of the film’s release. 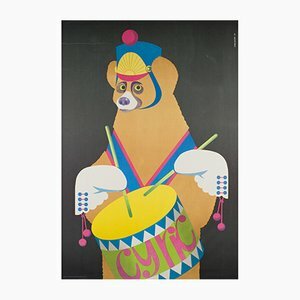 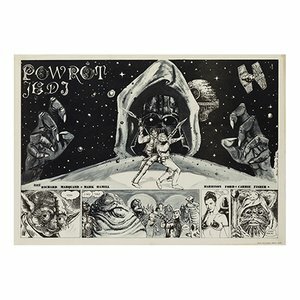 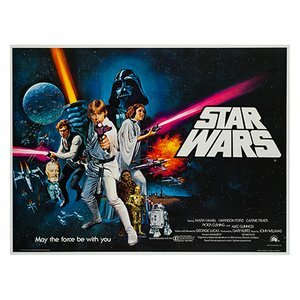 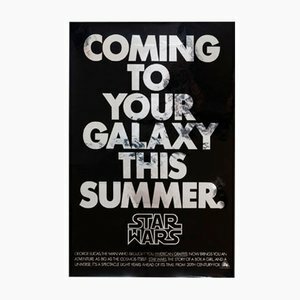 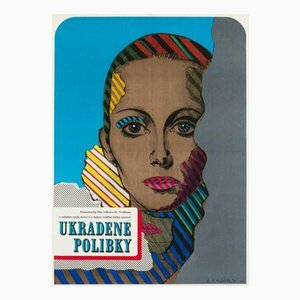 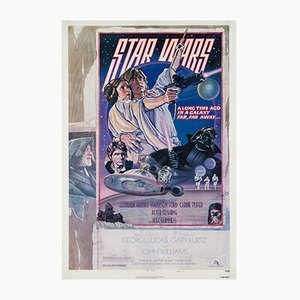 These posters are often rare and highly sought after. 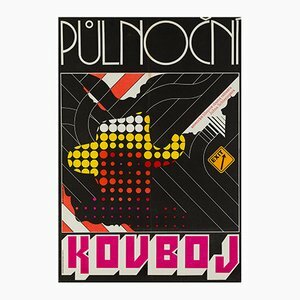 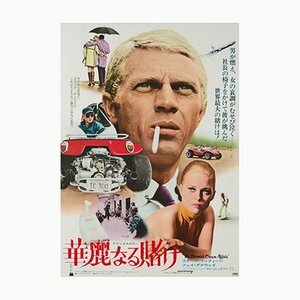 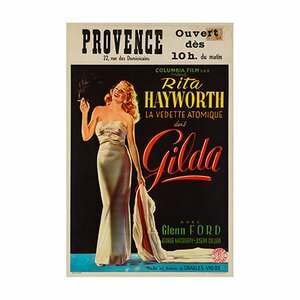 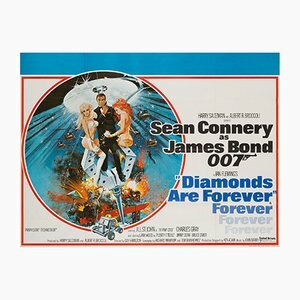 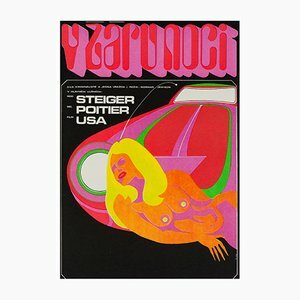 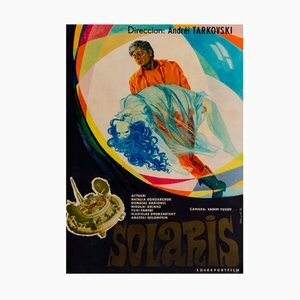 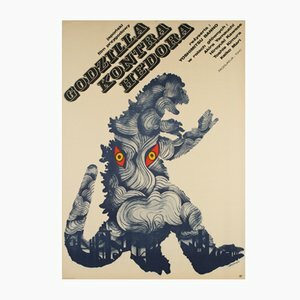 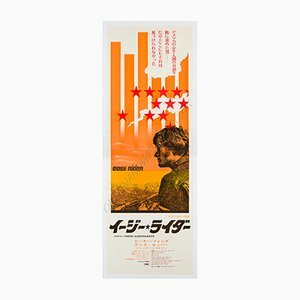 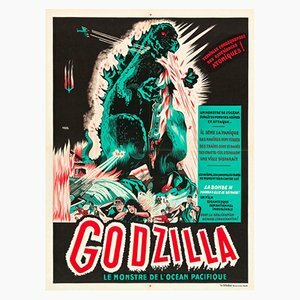 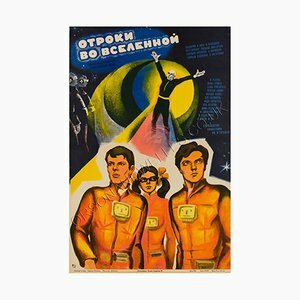 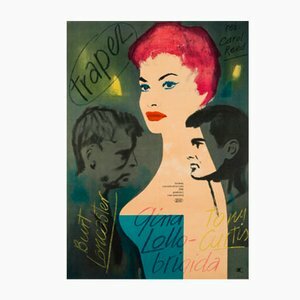 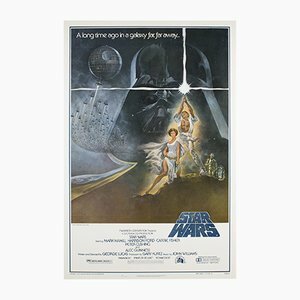 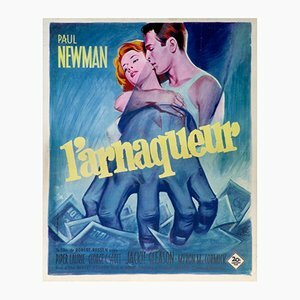 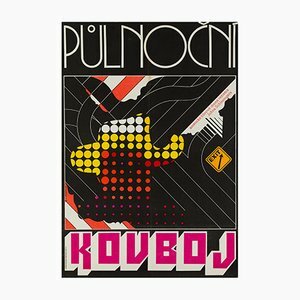 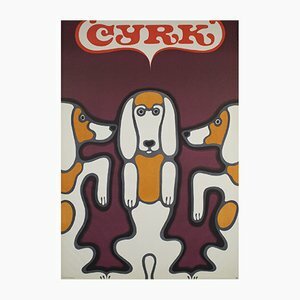 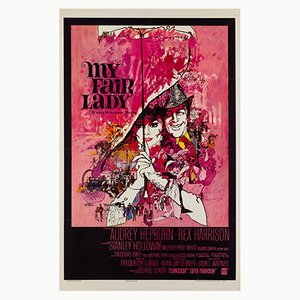 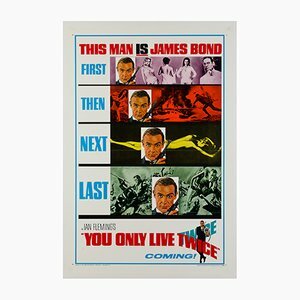 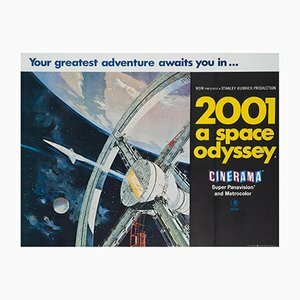 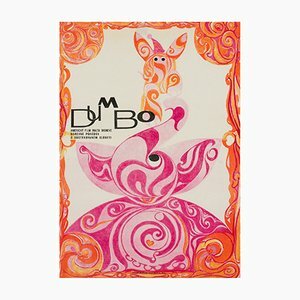 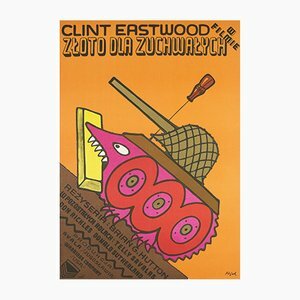 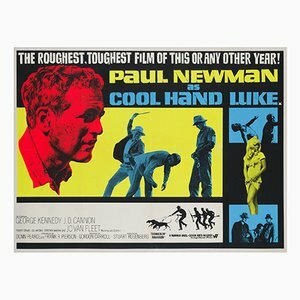 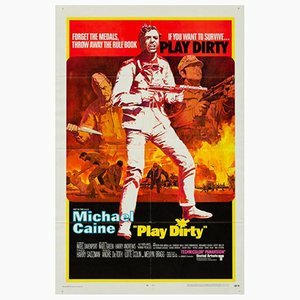 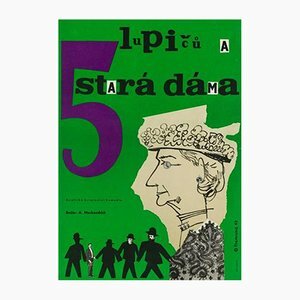 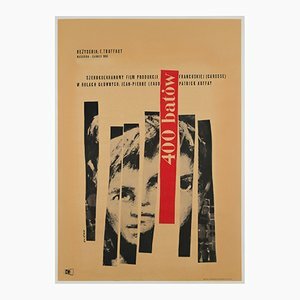 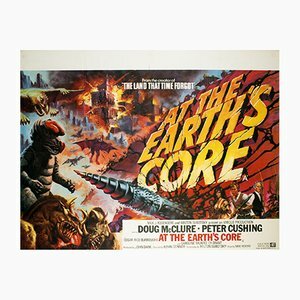 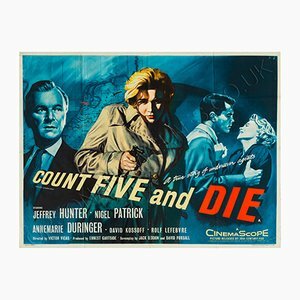 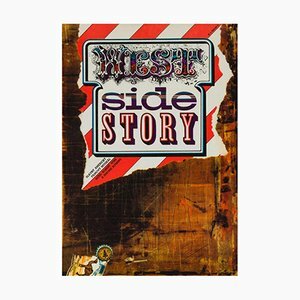 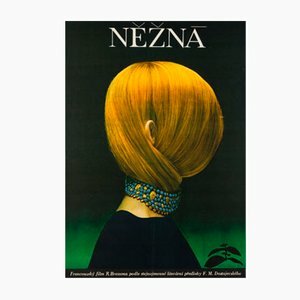 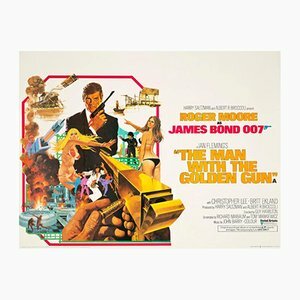 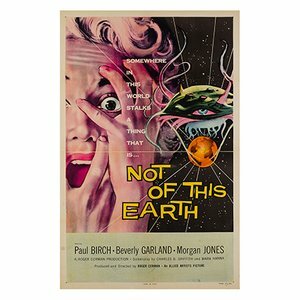 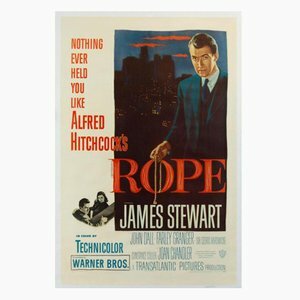 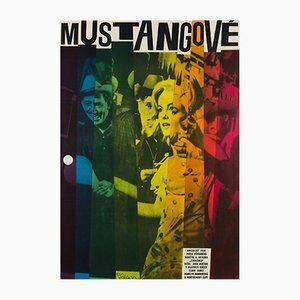 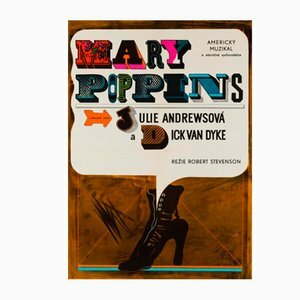 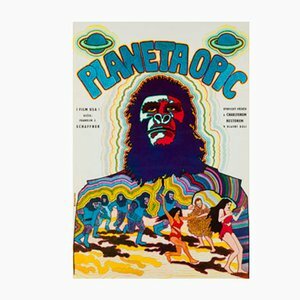 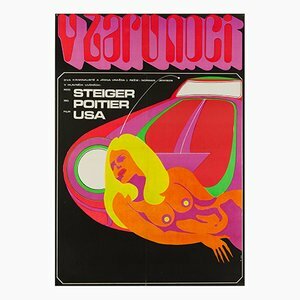 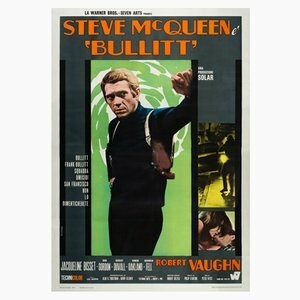 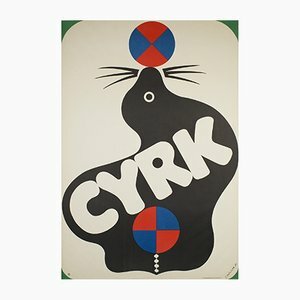 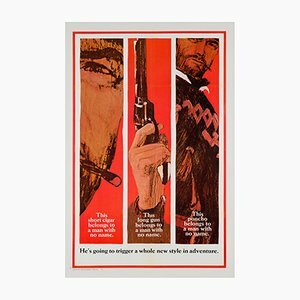 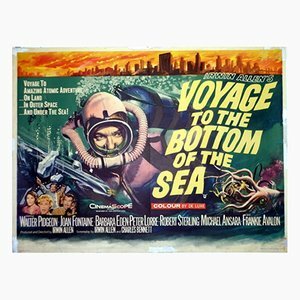 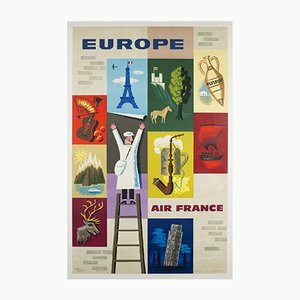 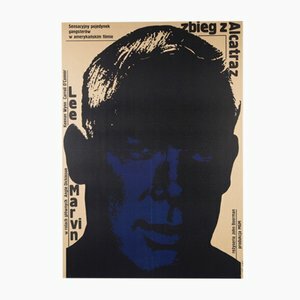 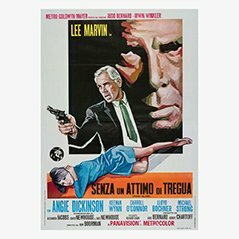 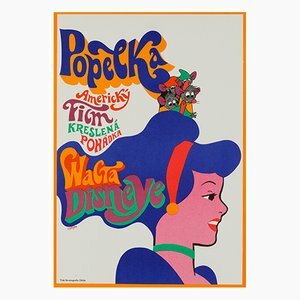 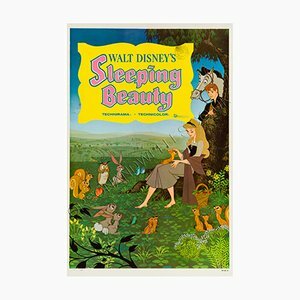 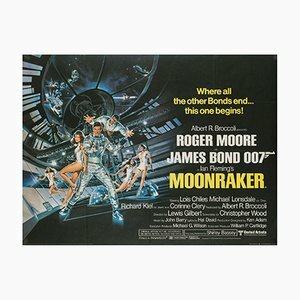 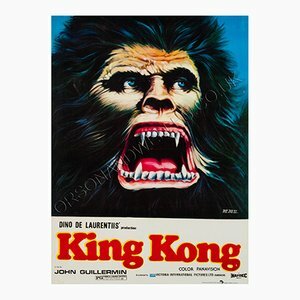 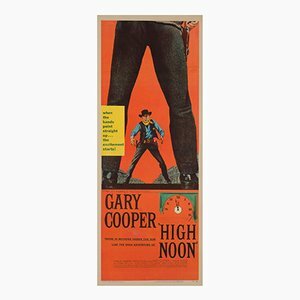 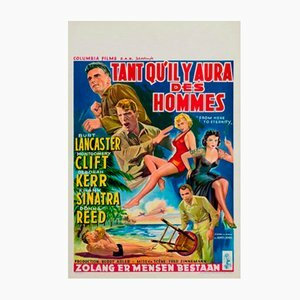 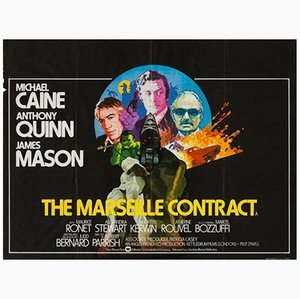 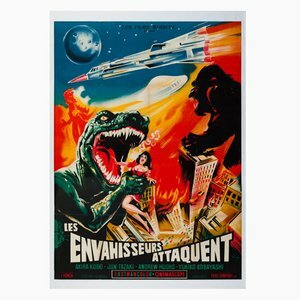 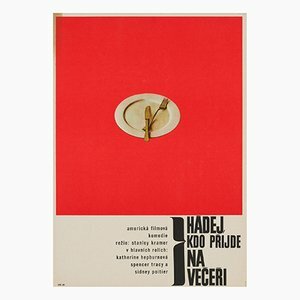 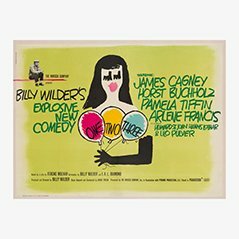 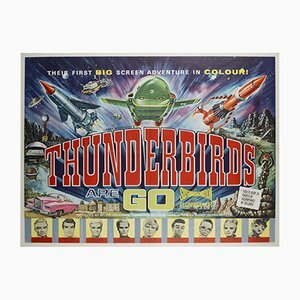 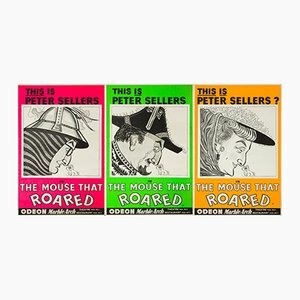 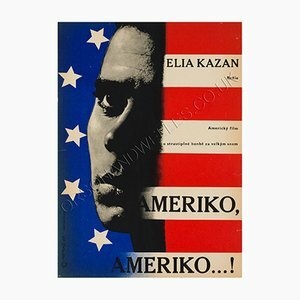 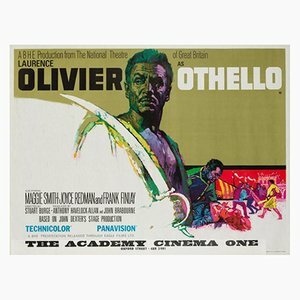 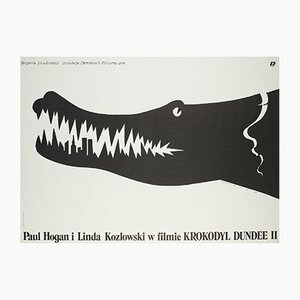 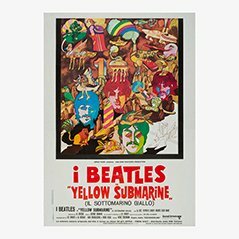 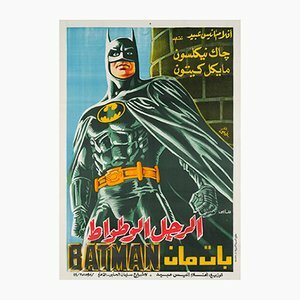 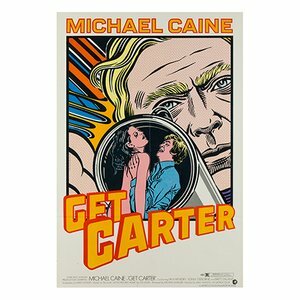 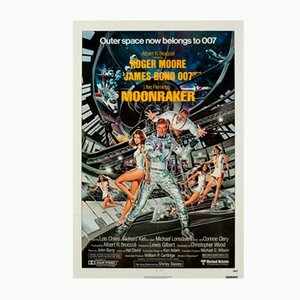 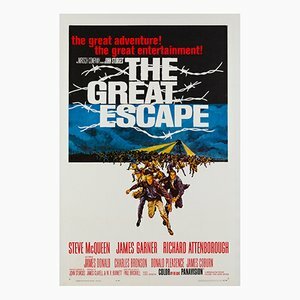 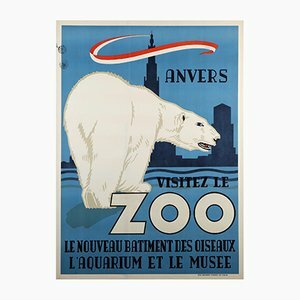 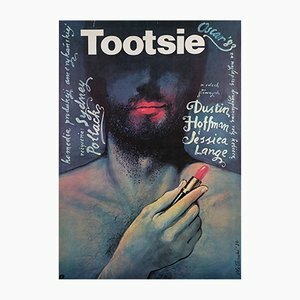 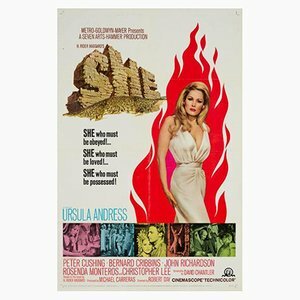 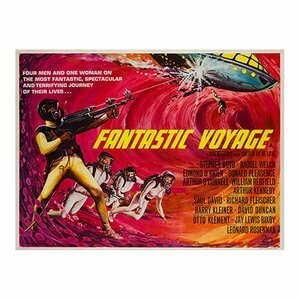 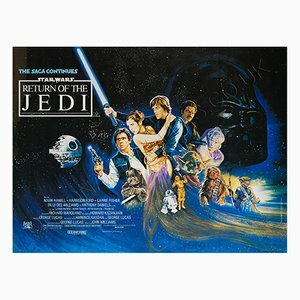 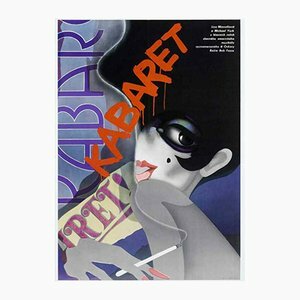 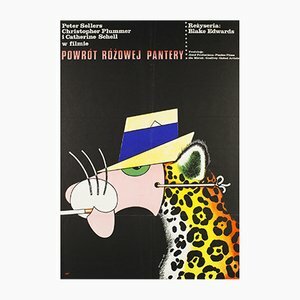 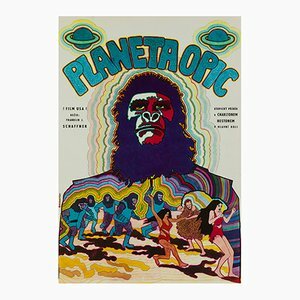 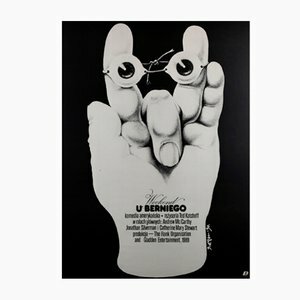 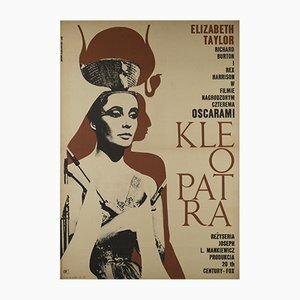 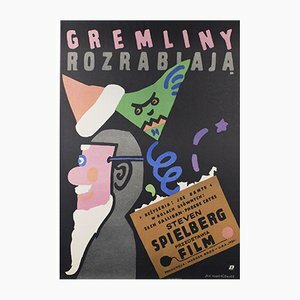 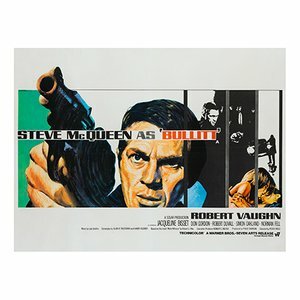 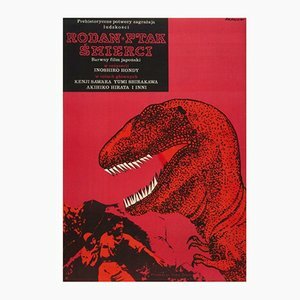 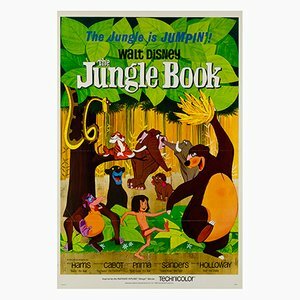 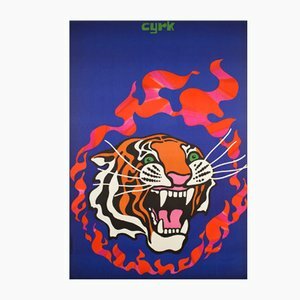 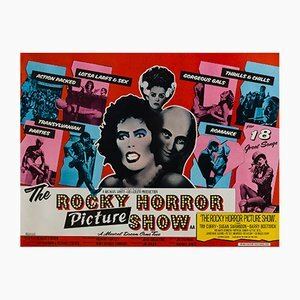 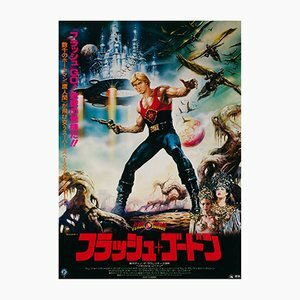 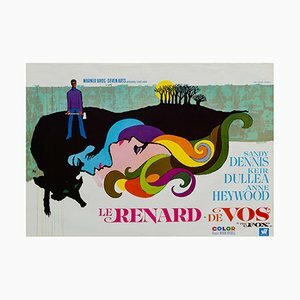 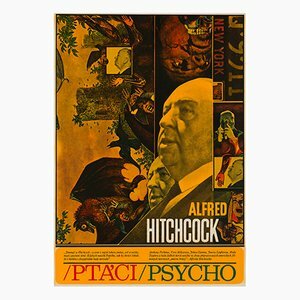 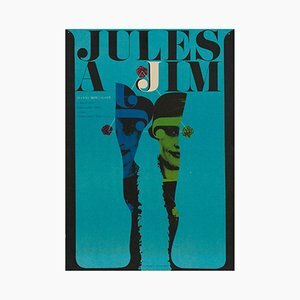 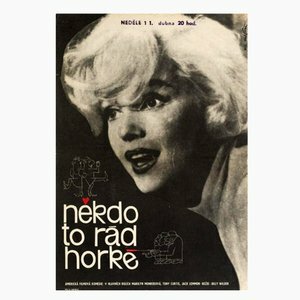 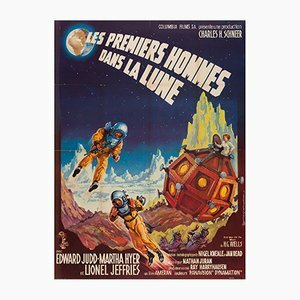 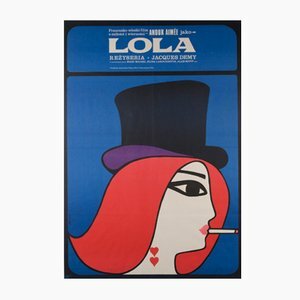 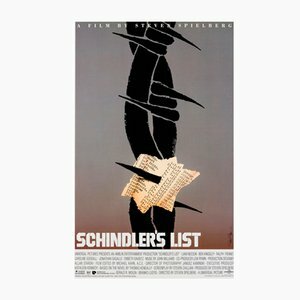 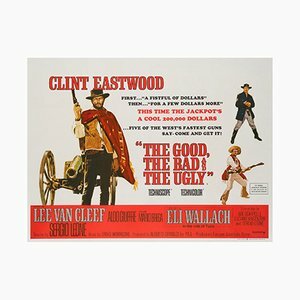 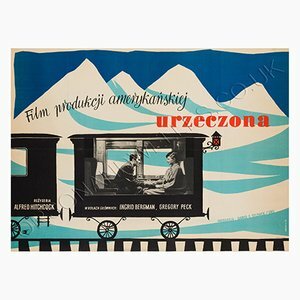 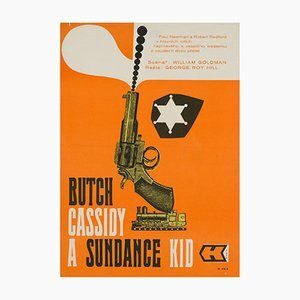 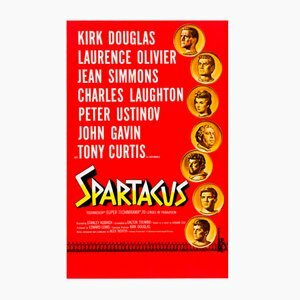 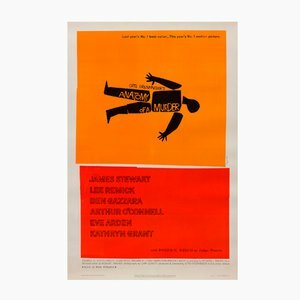 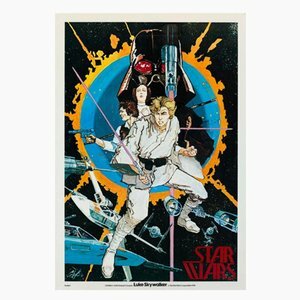 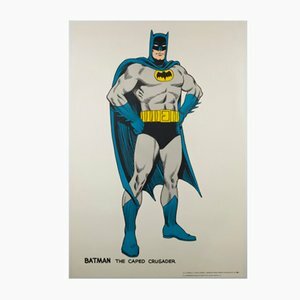 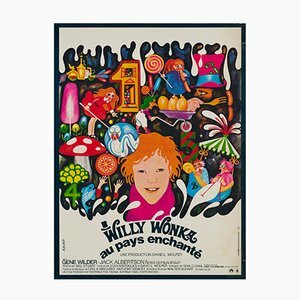 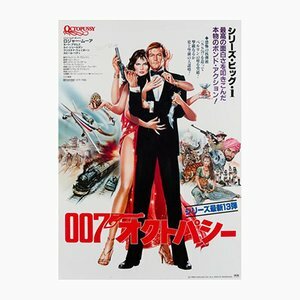 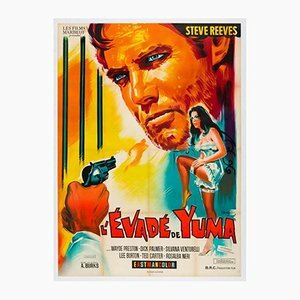 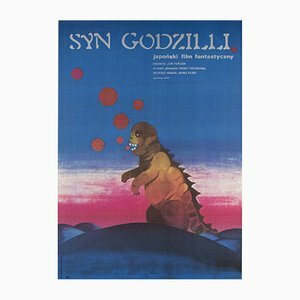 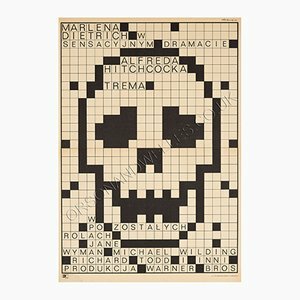 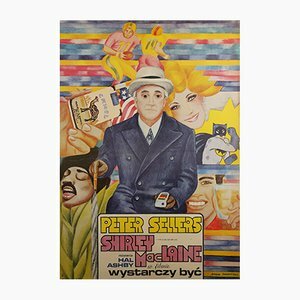 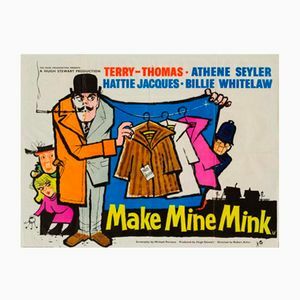 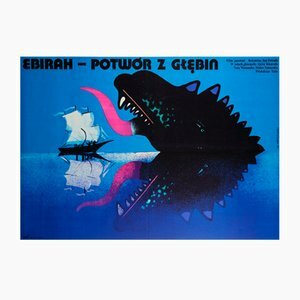 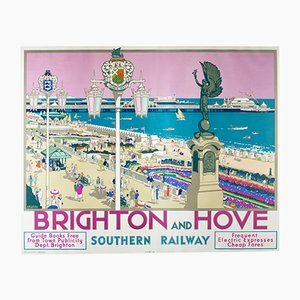 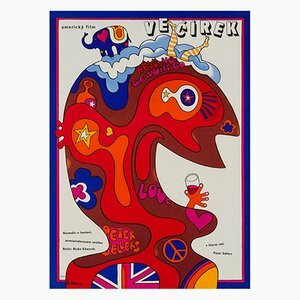 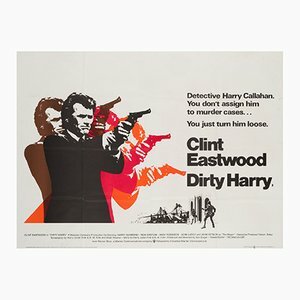 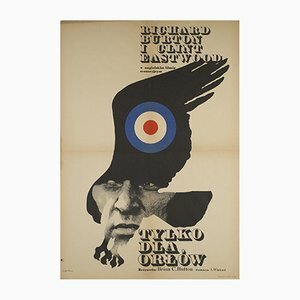 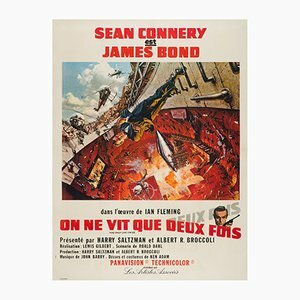 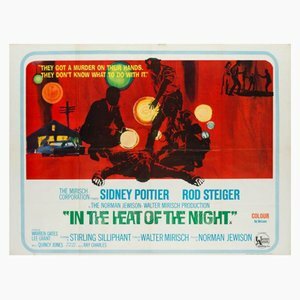 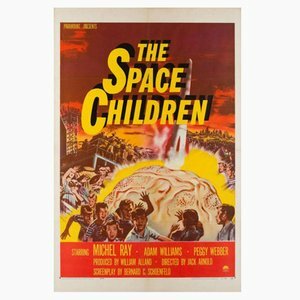 The range is hand-picked, original and eclectic and features a number of iconic film posters, as well as a variety of less recognised but equally interesting posters from overseas.